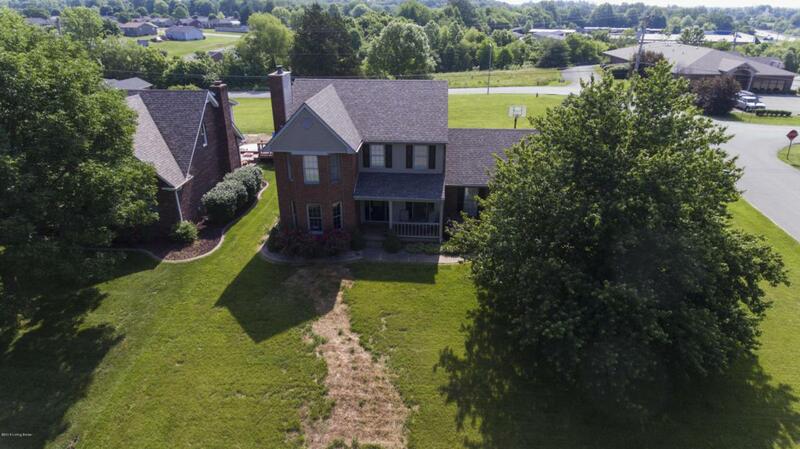 This 2 story home is located right in the middle of Bardstown with a convenient drive to anywhere in town. This home features 3 bedrooms, 2.5 baths, and a divided floor plan that offers an eat-in kitchen that flows into the living room and office from multiple doorways. The stairway is in the center of the house which leads to the master suite and 2 other bedrooms. The basement is unfinished with tons of potential. The convenience and condition of this home is hard to find at this price point.